A 45-metre-tall ice wall that surrounds the Earth is patrolled by henchman who stop people climbing over and falling off the edge of the world. 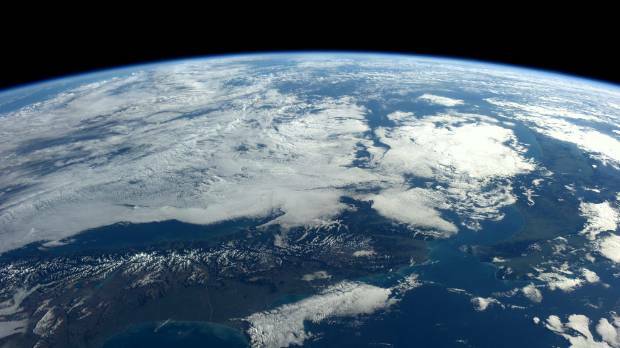 No, you haven’t just read the plot to a Game of Thrones spin-off – it’s part of a massive conspiracy theory that members of the Flat Earth Society believe is orchestrated by Nasa and multiple international government agencies. And it’s what’s driving a 61-year-old limousine driver to launch himself 584 metres in the air in a rocket he built from scrap metal. 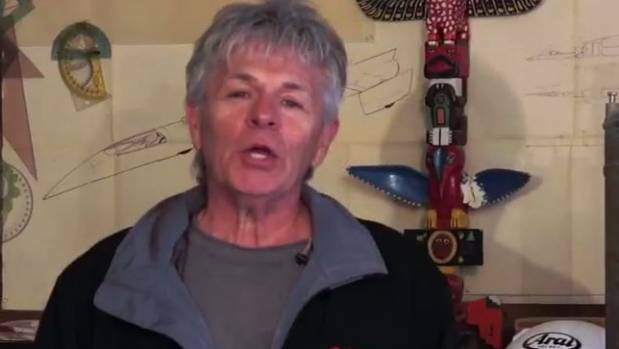 Mike Hughes has been a recent convert to the Flat Earth theory – and intends to prove it’s true. American Mike Hughes is hoping his flight through a Californian desert will put him high enough to photograph the disc he believes we all live on. Mike Hughes latest rocket launch will fling him 584m into the air. You see, the group believes the Earth is a disc, not a ball, with the Arctic Circle in the centre and Antarctica, a 45m-tall wall of ice, surrounding its rim – which Nasa employees patrol. HOW LONG HAS THE THEORY BEEN AROUND? From the 5th to the 15th century, virtually all scholars believed the Earth was a sphere. That followed on from the same viewpoint the Ancient Greeks first expressed. 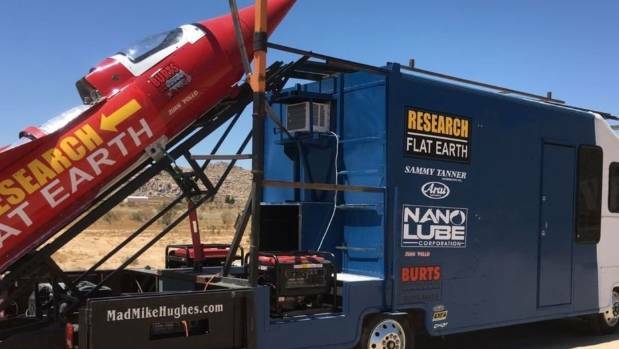 “Mad” Mike Hughes is to attempt his first launch this weekend. Experts say the flat Earth theory gained popularity between 1870 and 1920 after a highly romanticised biography of the European explorer Christopher Columbus by American historian Washington Irving. One chapter in the book details one of the explorer’s sailing proposals was to prove members of the Spanish court wrong. They had objected to his assertions the Earth was spherical. However, the account has been widely discredited. American historian Jeffrey Russell, who has written extensively on the subject, claims “with extraordinary few exceptions, no educated person in the history of Western Civilisation from the third century B.C. onward believed that the Earth was flat”. Flat Earthers claim space agencies around the world have been lying about space exploration since the Cold War. The Flat Earth Society has written off evidence the Earth is spherical. Its website says the “simplest is by relying on ones own senses to discern the true nature of the world around us. The world looks flat, the bottoms of clouds are flat, the movement of the sun; these are all examples of your senses telling you that we do not live on a spherical heliocentric world”. The society claim photographic evidence is too easily manipulated and altered, and all space agencies of the world are involved in a conspiracy faking space travel and exploration. When quizzed on why they think gravity doesn’t pull the Earth into a spherical shape, the society claims gravity exists in a greatly diminished form compared to what is commonly taught. Flat Earthers, as they call themselves, are not religious fundamentalists, but instead appear sincerely convinced they are victims of a massive cover-up. The sheer number of websites and YouTube accounts dedicated to the cause is enough to make your head spin. One YouTube account run by theory advocate Mark Sargent has 43,952 subscribers. The first Flat Earth International Conference was held this month in Raleigh, North Carolina – featuring speakers from “all over Flat Earth”. Earlier this year, an American Flat Earther approached a NASA employee at a Starbucks in an attempt to reveal the conspiracy theory he was protecting. For some Flat Earthers, the 2013 story of an Italian astronaut’s helmet filling with water on a spacewalk is definite proof we’re not on a globe at all, but standing on a pancake flying through space. 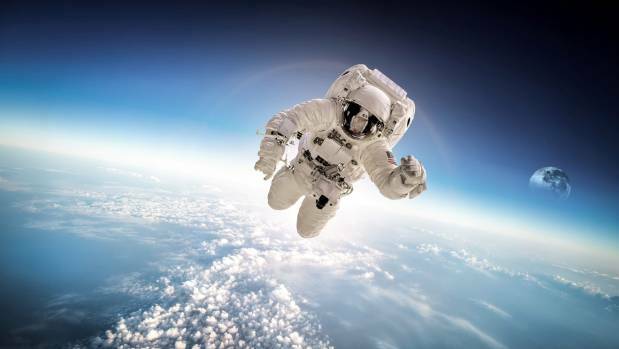 The space agency reported a water filter on the suit had failed, causing the system to back up. Last year, rapper B.o.B. – also known as Bobby Ray Simmons Jr – caused a storm on Twitter when he said he thought the Earth was actually flat. “No matter how high in elevation you are…the horizon is always eye level…sorry cadets…I didn’t wanna believe it either,” he tweeted. The claim sparked the ire of American astrophysicist Neil deGrasse Tyson who, explained where B.o.B had gone wrong.